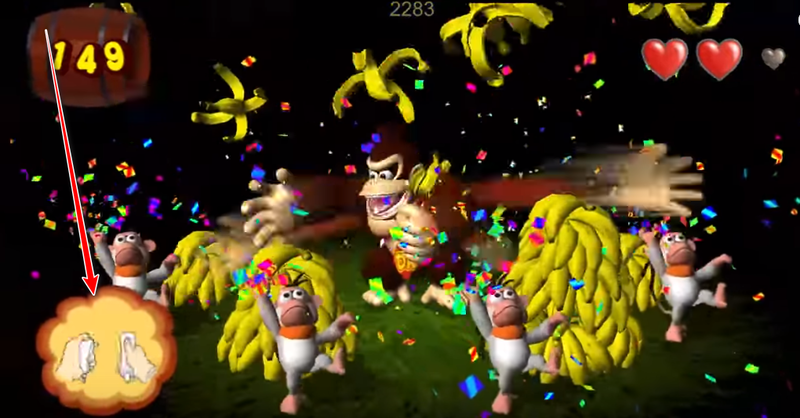 Which is the best way to set "shake" for Donkey Kong Jungle Beat? 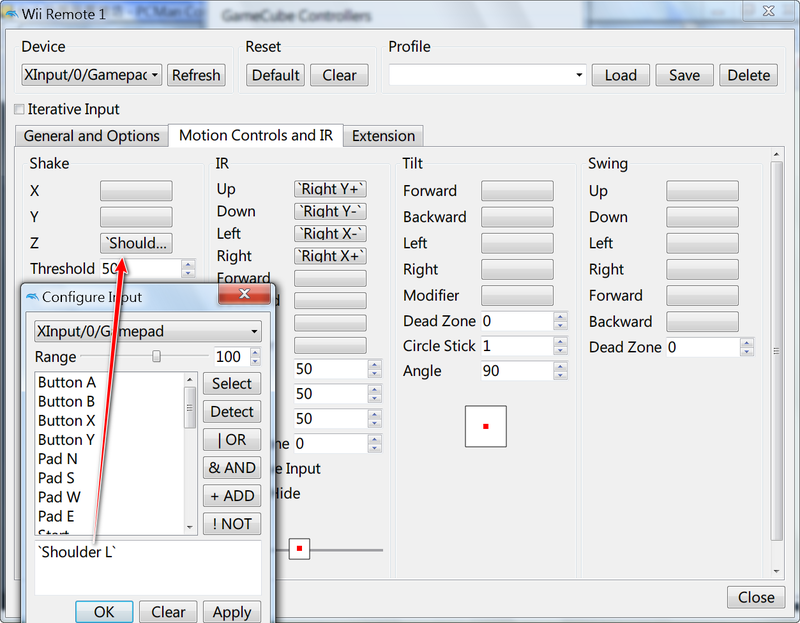 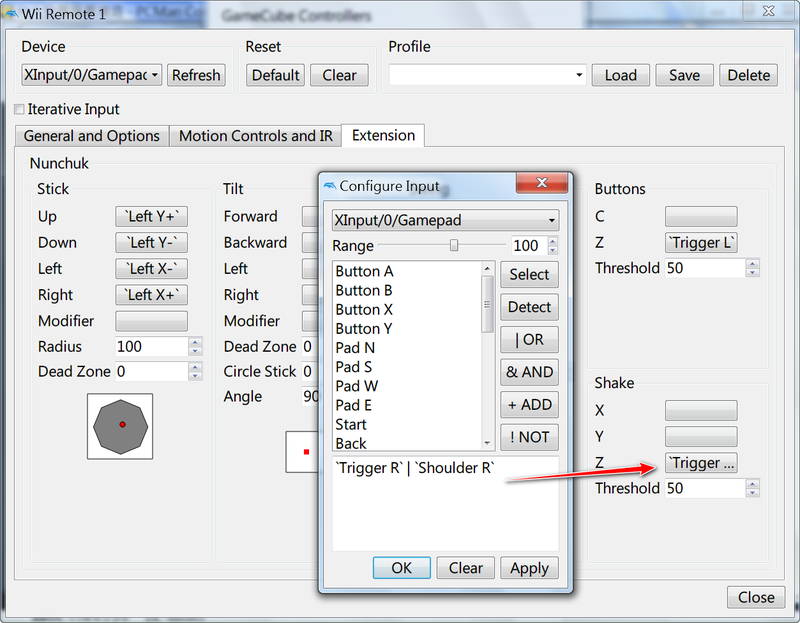 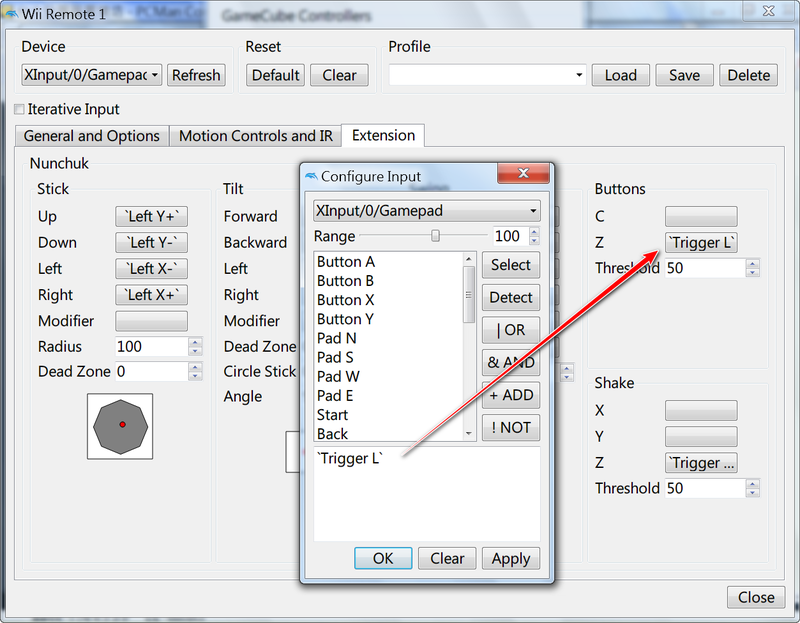 How can I set "shake" in controller setting for Xbox controller for Donkey Kong Jungle Beat (Wii) so that it can work perfectly? 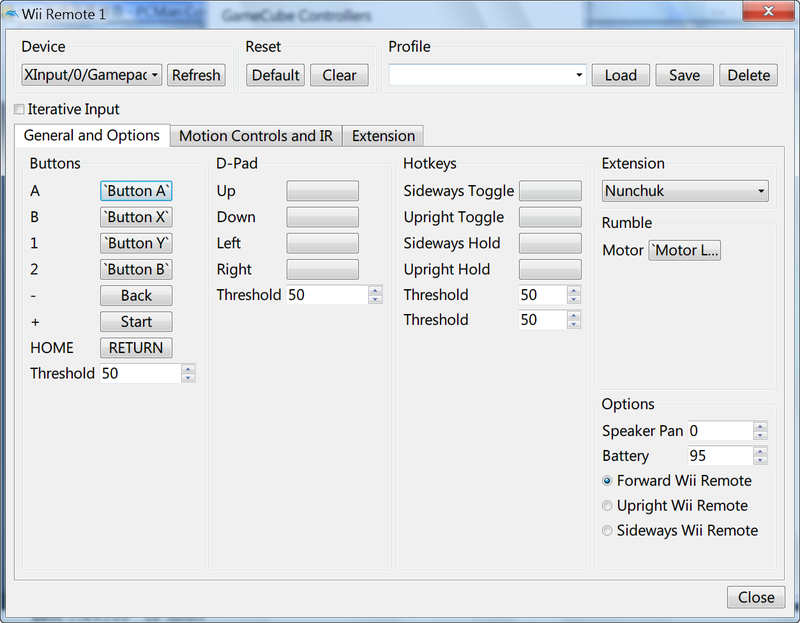 Have you bound shake on both the wiimote and nunchuk? 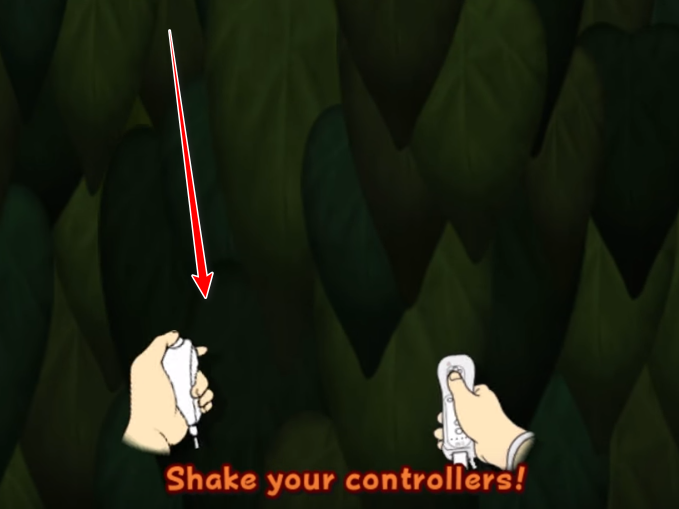 (10-26-2018, 11:10 PM)ExtremeDude2 Wrote: Have you bound shake on both the wiimote and nunchuk?